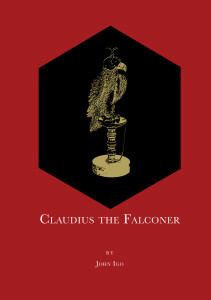 A stunning and literate re-imagining of Shakespeare’s Hamlet … with Claudius as the conflicted and noble hero. 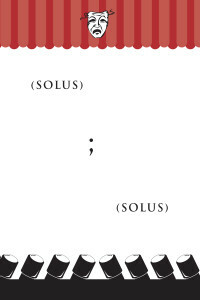 Two original one-act, single character monologue plays, Hands of Columbine, and The Audition are published together in this volume. 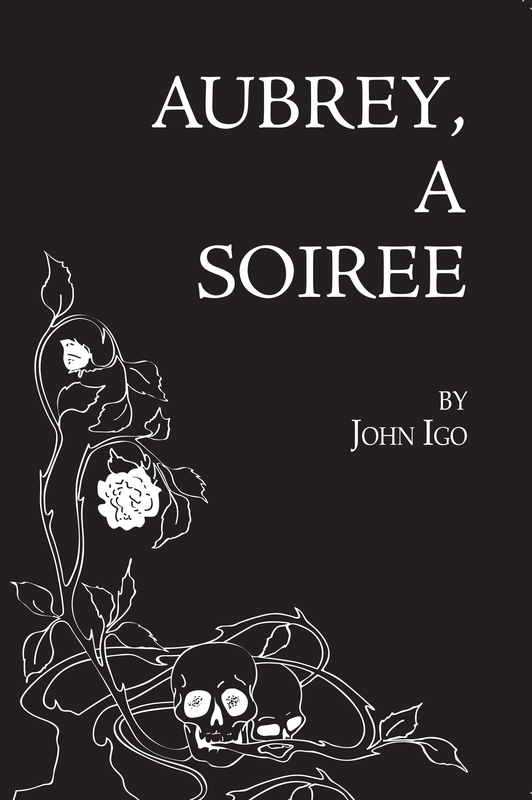 A two-act monologue play; an evening soiree at the home of artist Aubrey Beardsley with a selection of literary and artistic friends, gathered for a private reading of his latest published work, Under the Hill. 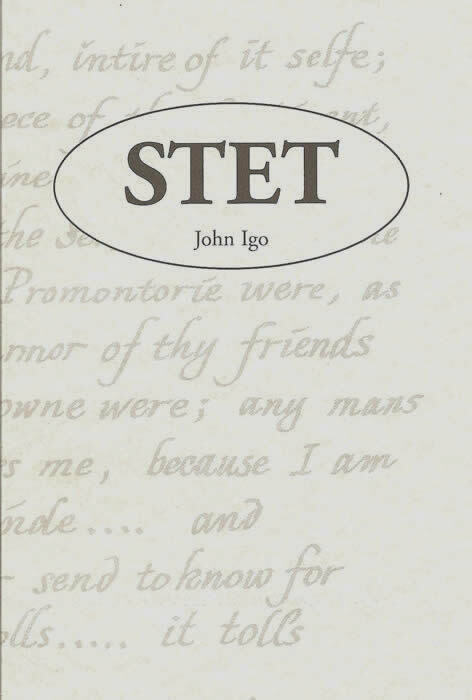 A group of five pieces by Professor Igo, previously published elsewhere ; a pair of one-act plays, A Letter to God, Tomorrow and Tomorrow, and three short stories are collected together for the first time. In his usual artful way, Professor Igo has retrieved a bit of San Antonio history. 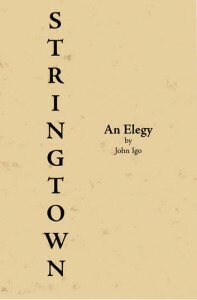 Stringtown, An Elegy tells the story of a hamlet on the northern outskirts of town in the first half of the 20th century. His hand-drawn map on the back cover shows the placement of the twelve houses that formed Stringtown. There was no church, no central meeting place, no honorary mayor, and the regular visits of the Watkins pharmacy and sundries vendor were a vital part of their lifestyle. 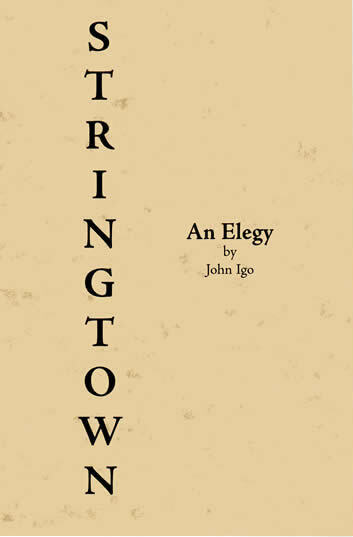 In this nostalgic view of the past, the life of Stringtown is described with humor and yearning — a time long-gone but nice to remember . . . or read about. 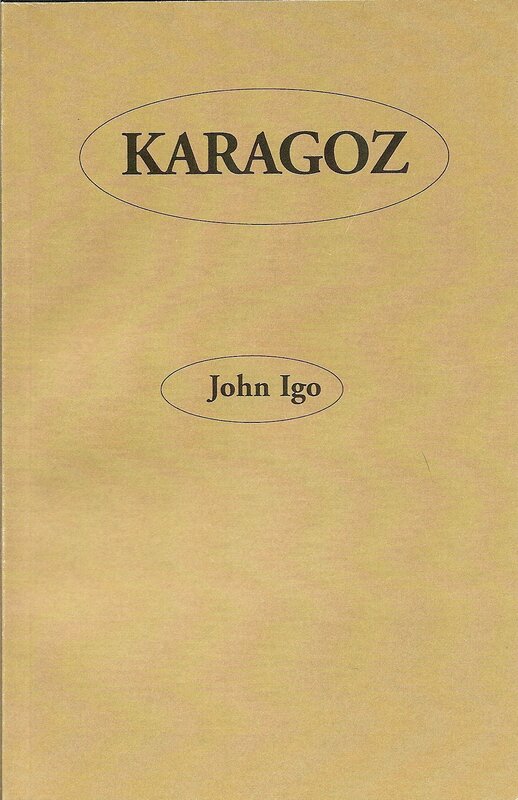 This new assortment of poems translated by Professor Igo is now available for his fans, admirers and students. 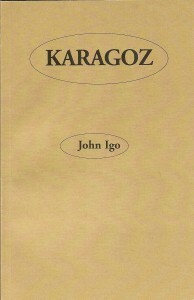 Original sculpture pictured on the rear cover of KARAGOZ is by Philip John Evett. 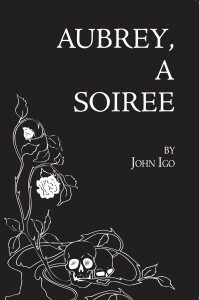 This collection of 52 poems by Professor Igo will delight his many friends and admirers. Most have appeared singly in various publications, including his twelve published books, but some are new. Cover calligraphy is by the late Harry R. Geron. 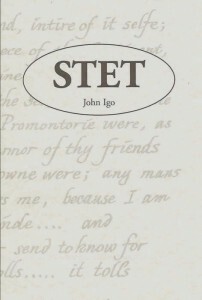 John Igo is one of the literary treasures of San Antonio. A longtime professor in the English Department of San Antonio College, he has taught thousands of students how to read – and especially how to write. 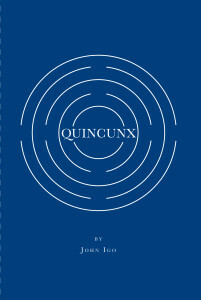 His own publications include poetry and drama, literary criticism and essays. Since retirement from SAC, he has continued teaching classes in literature at Incarnate Word’s continuing education series. The San Antonio Public Library has named a new branch for him, and he is collaborating on a projected history of San Antonio Theatres, to be published online. 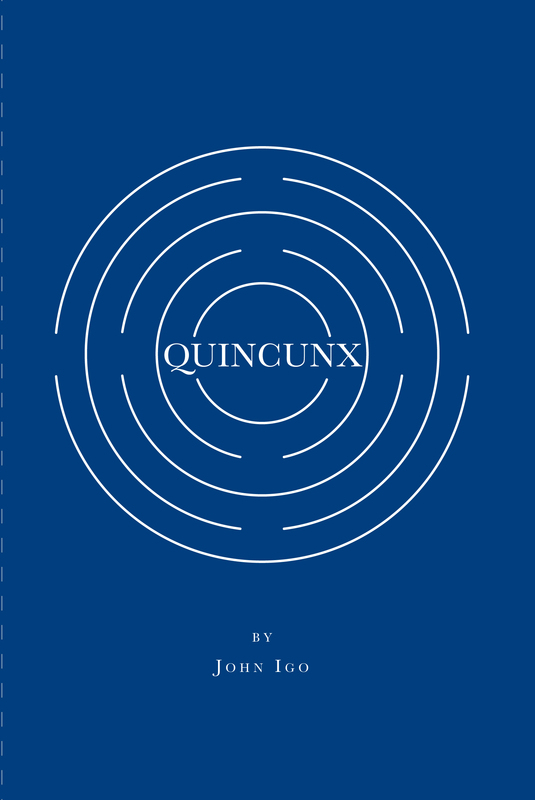 This new small volume contains some 52 poems, written during the last twenty years, and some previously published in slightly different forms. He offers it not for sale, but free for the asking. (Please include $1.50 for shipping and handling). As a child, John Igo enjoyed the natural splendors of Charco Martinez – a primordial swamp on his grandfather’s land north of San Antonio. Today the charco has been absorbed by developers who built houses there during a drouth. When the rains came, houses began tosink and fences to lean. A branch library has been built about 500 feet from the northwest corner of the area. Will the books stay on the shelves? John, who still lives next door to his grandfather’s house, has written a nostalgic word picture of what he knew so well and lost forever, as houses usurped the charco. 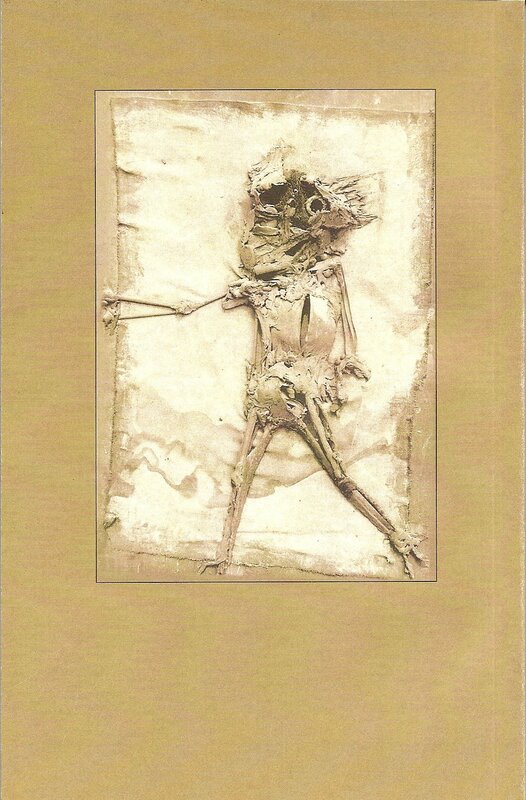 A poet, playwright, and longtime professor of English at San Antonio College, the author writes prose like poetry as he mourns the flora and fauna, the sights and sounds that have been swept away.